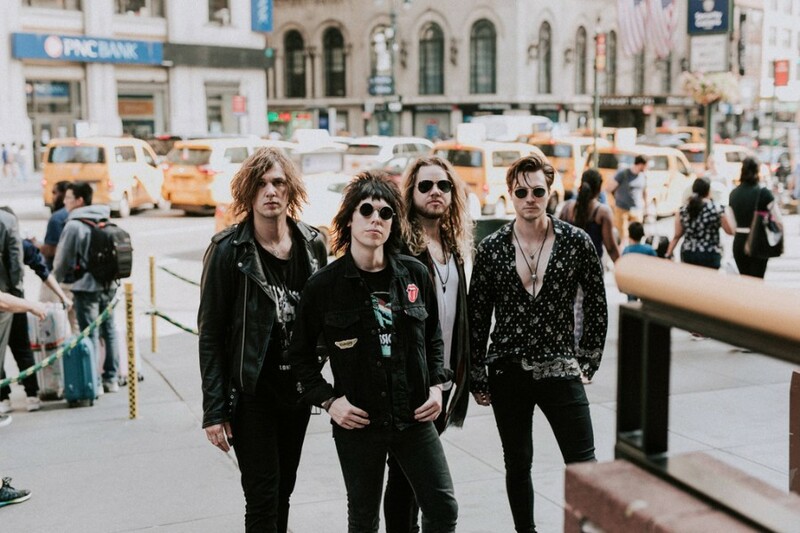 British rock band The Struts has released a new song “Primadonna Like Me” following previously released "Body Talks". The song will appear on their upcoming sophomore album, but the band has yet to reveal its title or release date. Back in June, the band announced that they finished recording their second album. 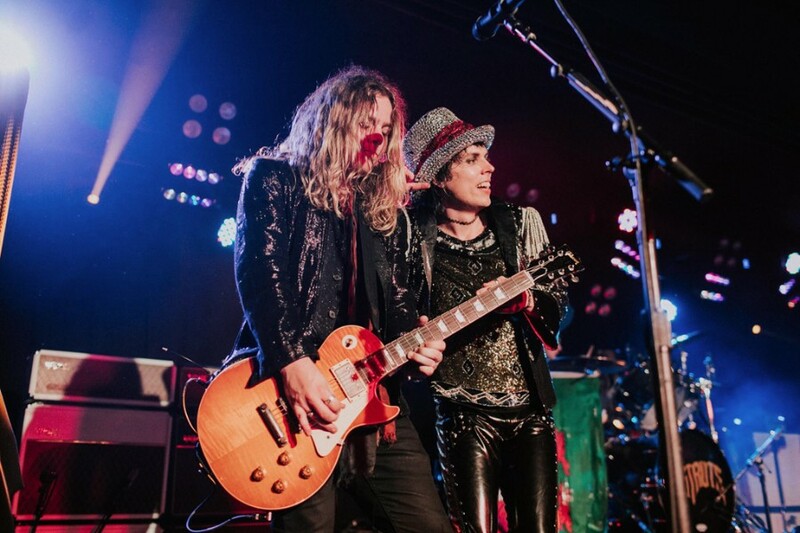 Frontman Luke Spiller said, "I think everyone's really going to enjoy it. We were very much aware that even though the band has lived with the first album and the songs that come with it for quite a while, for everyone else, it's relatively fresh. So I felt like it was really important to make this second album somewhat depart from the first one. Not a departure musically, I didn't want to go completely left. I think it's important to give people more of what they fall in love with." The new song was written by Ray Hedges, Nigel Butler, Adam Slack and Luke Spiller. The track features layers of synths, a Rolling Stones–style guitar riff and handclaps for a monolithic sound. The band will embark on The Body Talks Tour 2018 in North America this fall. The tour kicks off at Saint Andrew's Hall in Detroit on September 21st.